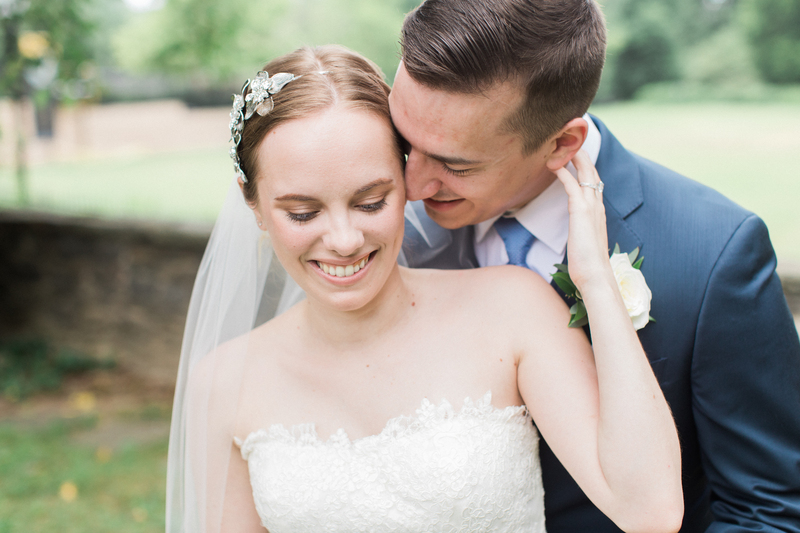 Claire and Brian’s July wedding at Church and Company was simply perfection. Claire’s lace gown and floral headpiece added the finishing touches to a beautiful bride, and we adored the navy and light blue colors that outfitted the bridal party. We were honored to sneak away with Claire and Brian during the reception while the two of them read their letters to one another, and you could see how much love they have for one another. It’s moments such as those that give us gratitude and remind us why we love what we do.